In case you thought that Bleak Bliss was one big sausage party, here are a couple of albums by an actual female artist. Yes, they exist! 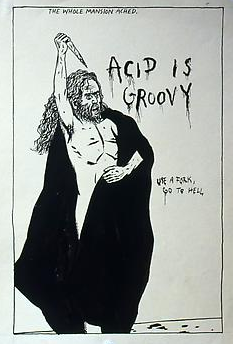 Maat was the alter ego of German composer Dörte Marth, who was in the band Devantgarde in the early 1980's (anyone want to share their releases? ), then created three wonderful albums of chilly synthesizer minimalism under the name Maat in the 1990's. 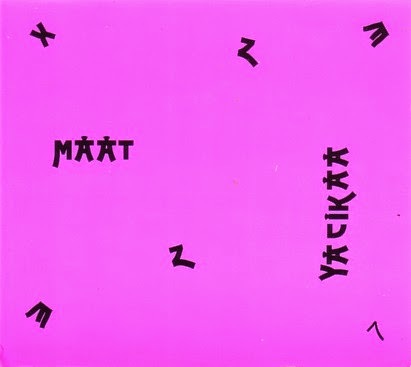 "Yacikaa" was the third and final Maat album, put out by Drag & Drop Industrial in 1996. All of her work under this name reminds me a little bit of Asmus Tietchens' Sky Records output. I received the Devantgarde releases from Dörte as a christmas gift. They are mint, but I need time to rip them proper. The music on the LP and 7inch is entirely different to her other output, more linked up with the 80ties underground movement. That would be wonderful! We've been wanting to hear those for a long time, but have never seen copies. Thank you, Marina!